Super cool to see Lithe Records bring Japan and Singapore emo/indie rock bands together for a few dates. The bands are both phenomenal and have released stellar music after music. Read the announcement below and make sure to hit up those dates. 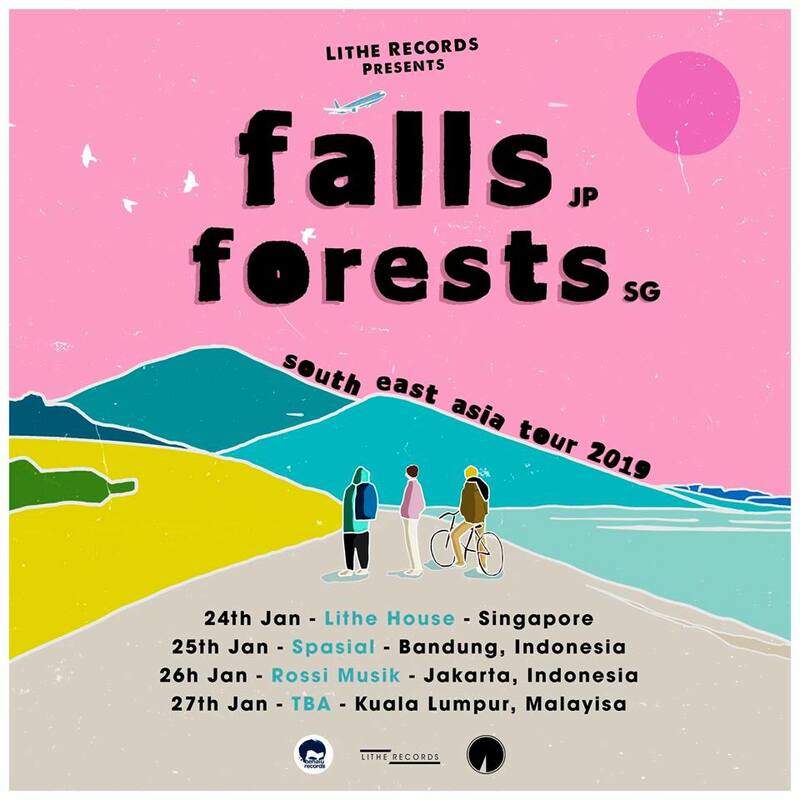 “Super excited to announce that Lithe Records will have Japanese twinkle-emo band FALLS play 4 exclusive shows in South East Asia for the very first time! The trio have firmly established themselves as one of the leading acts of the emo/indie scene in Japan. With their relentless live performances and a couple of solid releases under their belt, they emerged 2018 with a highly acclaimed 2nd EP ‘Egghunt’ under Toosmell Records.